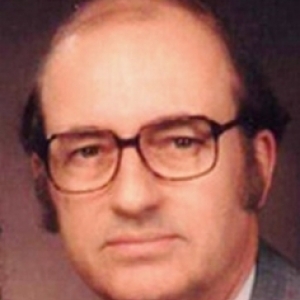 After rummaging in his pocket behind the spotlighted lectern and pulling out a pair of spectacles, Ralph D. Sawyer said to the crowd, "Now that I've put my scholarly glasses on, I can pretend I know something." 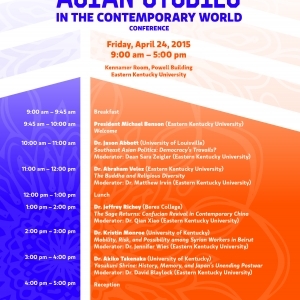 Join us to explore the wonders of Asia as we celebrate the new Asian Studies Program at EKU! 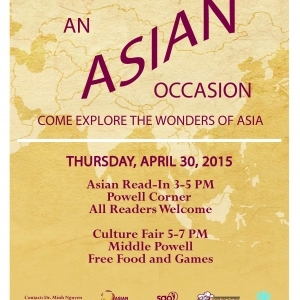 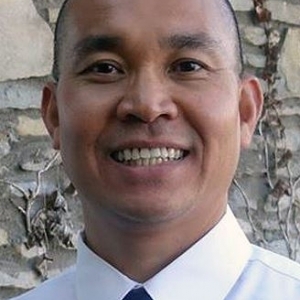 ASIAN READ-IN at Powell Corner from 3 p.m. till 5 p.m.
CULTURE FAIR in Middle Powell from 5 p.m. till 7 p.m.
One of the leading scholars on Chinese military and warfare will speak at Eastern Kentucky University on Thursday, April, 9. 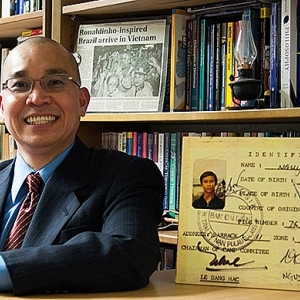 A new Interdisciplinary Asian Studies Program at Eastern Kentucky University is helping students do just that.